In the sixteenth century, Martin Luther started a reformation movement that revolutionized Europe and the history of the Christian faith. His far-reaching reforms of theological understanding and church practices dramatically changed both church and society in Europe and beyond. 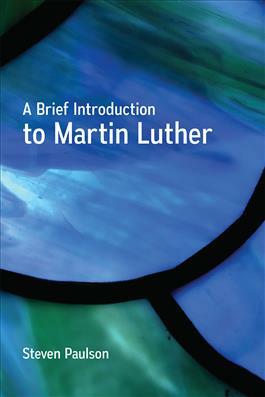 In honor of the 500th anniversary of the Reformation, Steven Paulson provides an engaging, concise introduction to Martin Luther's life and the major themes in his theology.